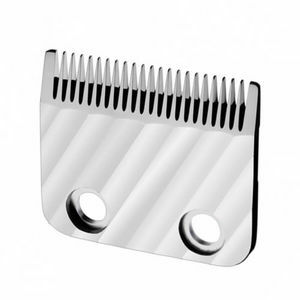 Replacement blade for the BaByliss Pro V-Blade Clipper, V-Blade Lithium Clipper or Super Motor Clipper..
£10.44 (inc. VAT) Why no VAT? We're a trade wholesaler and quote our prices without VAT to help our VAT-registered customers understand the true cost of a purchase. Cleaner, coolant and lubricant for your clipper blades in a single spray. 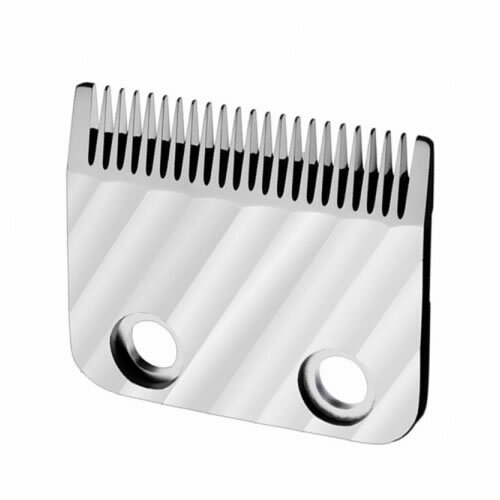 Removes both hair and dirt from your blades while at the same time cooling and lubricating them for more effective cutting and a longer blade life.